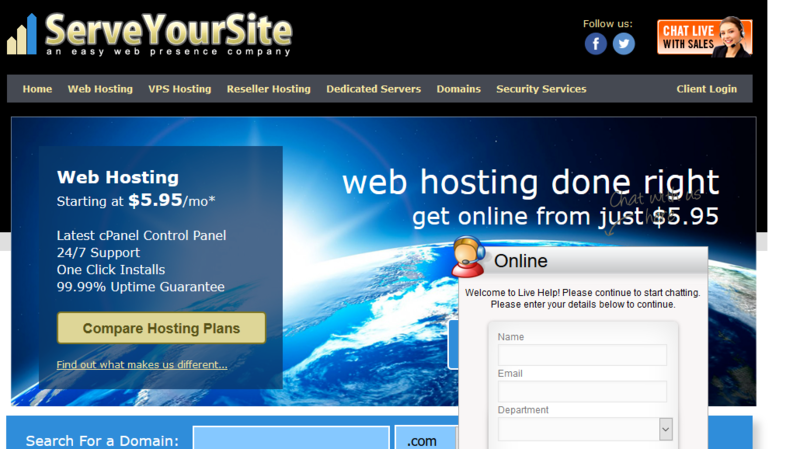 ServeYourSite one of the Whitelabel ITSolutions brand company launches all new VPS packages with even better features, faster hardware and more competitive specs and pricing. SSD technology with Dell Hardware and super fast Whitelabel ITSolutions network, and superior managed support. OPEN VZ Virtualization technology, powered by SolusVM panel. While using CloudLinux Operating system with Cpanel or Plesk control panels clients have ease use of the Whitelabel ITSolutions server system. Unmetered bandwith will provide fast and unlimited access for your clients to access your data. Head to ServeYourSite to check out their deals here now.